Born in Felixstowe and educated at the town’s then Deben High School Steve entered the Estate Agency business straight from school working originally for Strutt Daughters / Connells Estate Agency in the town (1987 – 1990) before progressing to work for Cornerstone Abbey National Estate Agents in Saxmundham, fronting the sales team for four years (1990 – 1994). Upon leaving Cornerstone, Steve was employed in his home town of Felixstowe at Diamond Mills & Co (1994 – 2013) forming a well respected and renowned sales team with Keith Beckett prior to leaving the company in preparation for the opening of the new Scott Beckett partnership. Steve is the son of Tony and Margaret who live in Felixstowe, his father being a retired school teacher and his grandfather Alfred Alan Scott was self employed in Felixstowe for many years as a painter and decorator. Amongst other well known local family members is his uncle, Eric Scott who lives in Felixstowe and for many years operated in the town with his own successful carpet business prior to retirement in 2010. Away from work Steve enjoys valuable family time with his wife Carolyn and their two children Joshua and Erin but is also very enthusiastic about almost all sports, playing squash regularly but also following Tennis, Rugby and in particular football … Steve for his sins has been a season ticket holder at Ipswich Town for many years having attended his first match when he was only five years old. 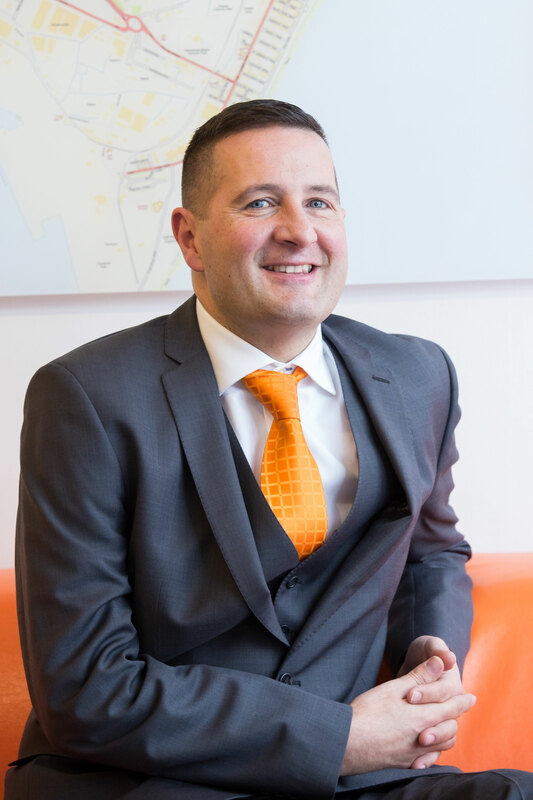 Also a keen traveller, Steve enjoys frequent trips when possible to see his extended family who live in Dublin and Wicklow, Ireland, and he also values an annual family holiday with Turkey and Menorca being amongst his favourite destinations.